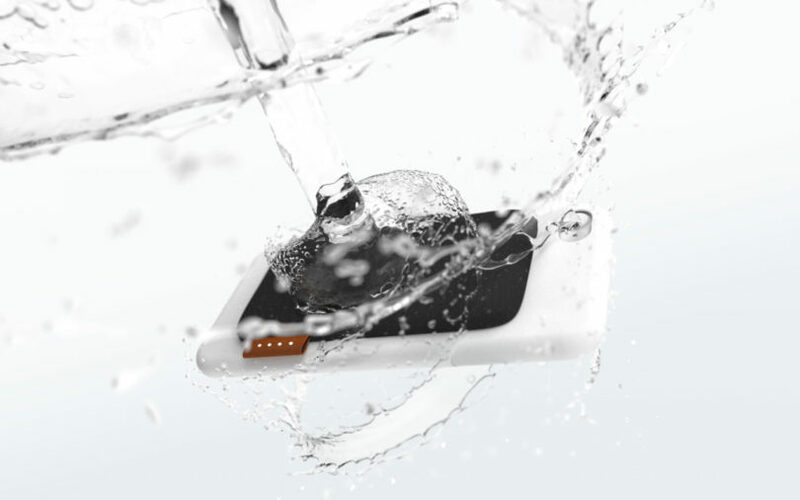 A Portable Power Pack With a Magnetic Design / Surfingbird - проводи время с пользой для себя! 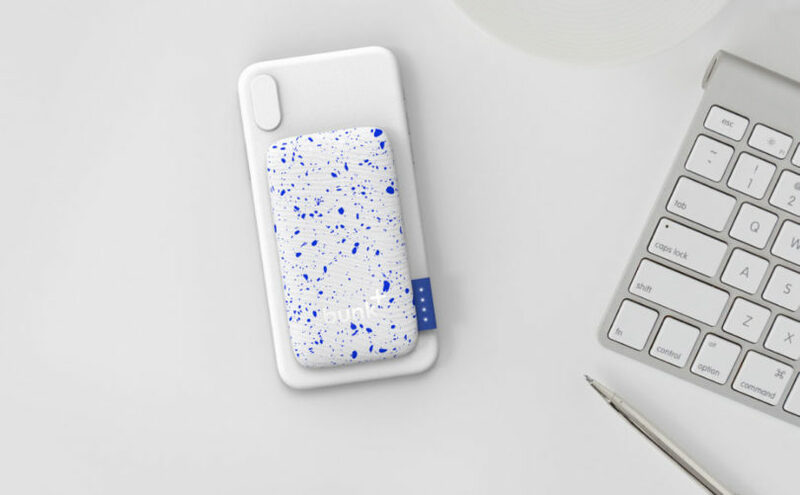 Despite optimistic claims most every smartphone manufacturer throws out with every iteration, even with moderate use, our phones often require a recharge at some point in the day. Statistically speaking, that means 80% of smartphone users will seek to plug in or wireless recharge. 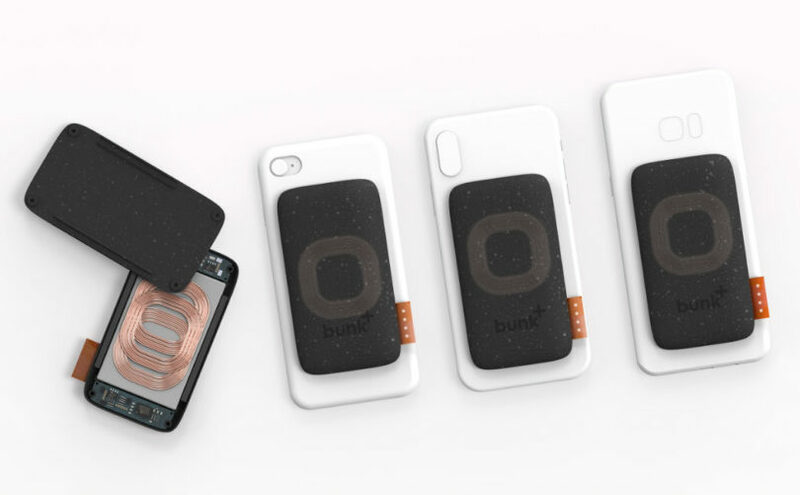 Bunk is designed to make recharging easier without the weight and wait of existing extra power sources. Designer Will Kail’s solution sits somewhere between a separate power module and a case with a built-in battery pack. 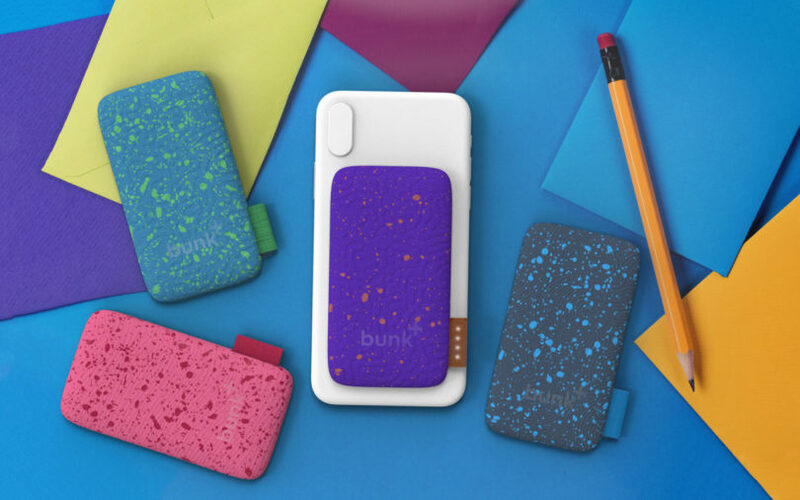 Bunk is engineered as a “100% wireless, hot-swappable battery pack” and will snap magnetically onto the back of smartphones for quicker and supremely easier recharging. 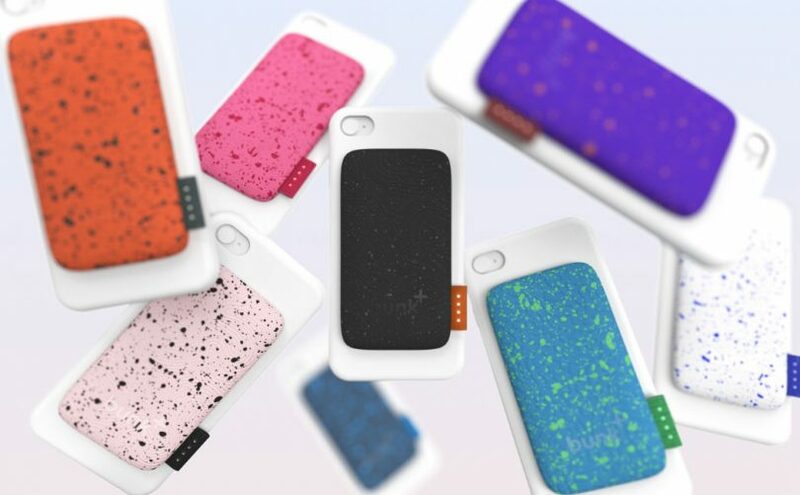 The vibrant terrazzo finish offers a colorful punch to the power source. 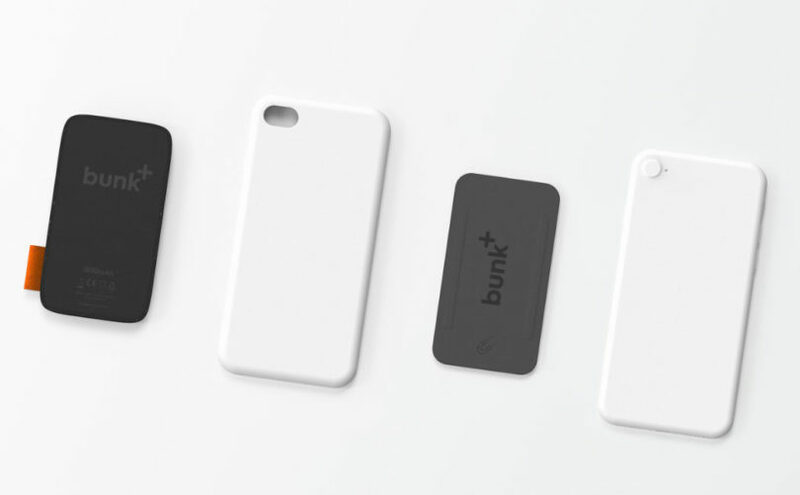 Eliminating the need to connect a cable to charge or adding the extra bulk of a integrated battery pack solution required of some cases, the Bunk brings a lightweight mobile element to the Qi wireless charging standard – already a mainstay feature across numerous Android devices, and more recently, the Apple iPhone X. The weight of the battery isn’t added to the phone, resulting in a much friendlier presence in the pocket or purse. 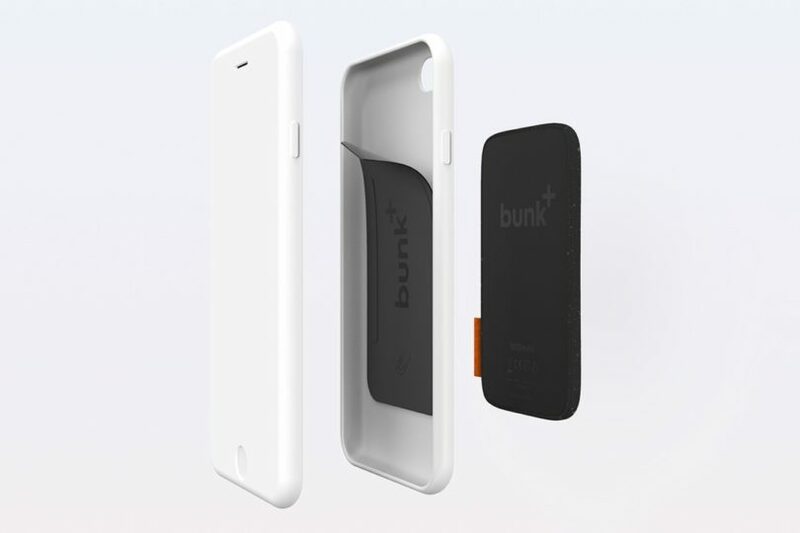 The best aspect of the Bunk is it is designed to be popped on whenever needed without the need to wrangle a cord, working with or without the case (the case is simply to add the magnetic feature), which makes the solution an ideal compromise between quick access and a reliable power source while traveling. We’d definitely pop a couple Bunk modules in our travel backpack noting how often we’re running on empty.